2- To disseminate findings of researchers and publish their works in our scientific journals. 3- To publish high quality papers in the fields of social sciences. We believe that our center is fully prepared to carry out our scientific mission. Our staff of scientist, collaborators and authors is ready to contribute their full potential to help achieve excellence. Promote an environment in which everyone, authors, collaborators, and employees are inspired to do their best, based on their perspectives, life experiences and skills. Promote the fundamental values ​​of equal protection, equal opportunities, equal access, and inclusion in all our actions and scientific initiatives. Fostering all authors to submit original and quality papers related to the social fields. Review all papers from experts in the social fields and publish only the best scientific works. MCSER has been founded in 2010 from a group of researchers of the Sapienza Universiy of Rome. In partnership with universities, community organizations, public agencies, enterprises and other research institutes, MCSER offers a variety of programs to support and promote social and education development, international cooperation, including educational programs for students and international education projects, as well as scientific publication and organization of international conferences. The first initiative of the center was the foundation of the Mediterranean Journal of Social Sciences in 2010. The scope was to promote the scientific research in the world in the fields of social sciences and to be one of the leading journals for social research. In 2011 and 2012 MCSER lunched other two journals Journal of Educational and Social research and Academic Journal of Interdisciplinary Studies. For the first 2 years journals was published in collaboration with Sapienza University and the research center CEMAS. 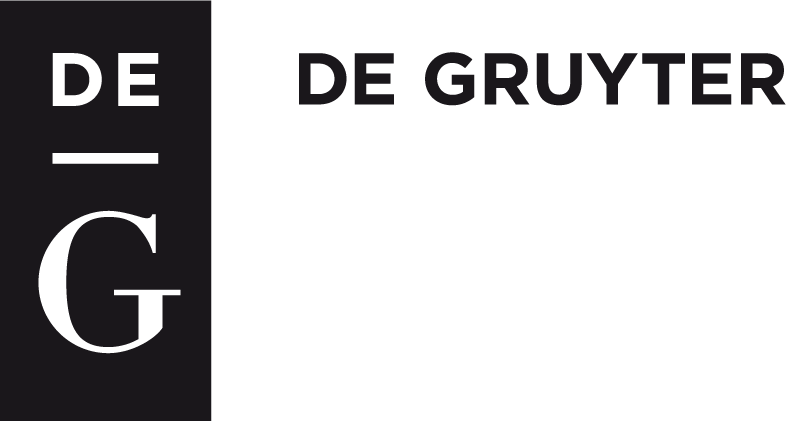 From January 2017 all journals are published by DeGruyter. MCSER is not the publisher but only the owner. MCSER will publish the duplicate journals on its website only for archive purposes as they appear in the DeGruyter website.